Meet at Vinocamp Paris on March 6th for the next 33entrepreneurs competition with wine startups. You will have three minutes to present your project! The winner gets a week in Bordeaux at the accelerator and 500 euro to cover travel expenses. 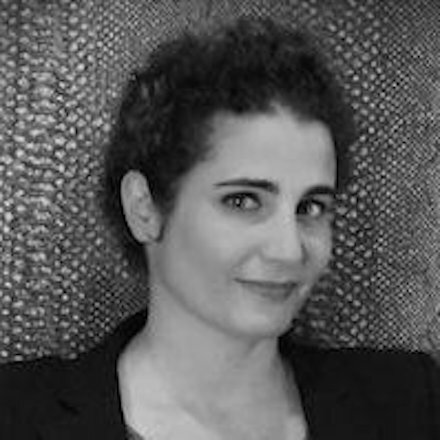 Pascale Azria is Director of Kingcom agency, Director of Syntec Public Relations Council and President of the Digital Board. She created Food is Social, and is passionate about digital issues in the food industry. 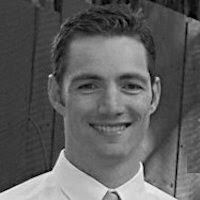 Torben Mottes is responsible for the Vivino global strategy on all platforms. He joined the team just as the application was in development stage, because it met his frustration when choosing a wine. 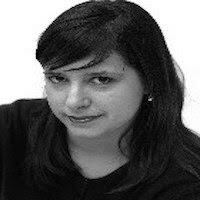 Marion Ivaldi has just taken the chief editor of Vitisphere role in October 2014. Previously, she led technical magazine Succeed Vigne for eight years. Marion graduated from the Ecole Supérieure d’ Agriculture Purpan and the School of Journalism Lille.